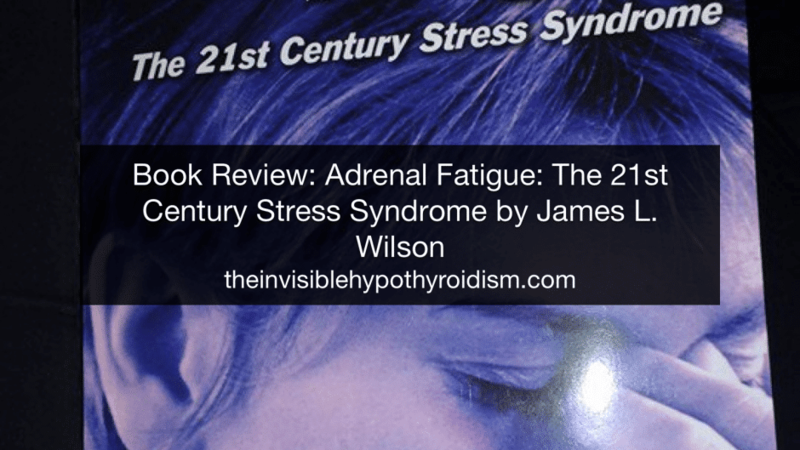 Many people, when hypothyroid, develop adrenal fatigue, so this book is well worth a read. 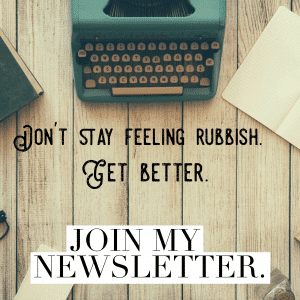 It includes a questionnaire to help you diagnose if you likely have adrenal fatigue, and walks you through how you can help yourself recover. I’ll reference back to this book and what I’ve learnt from it throughout my blog posts. 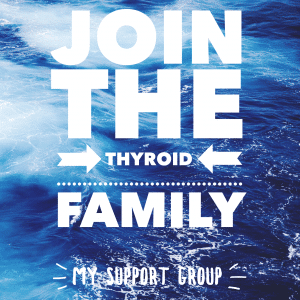 Look after your adrenal glands and they will look after you. 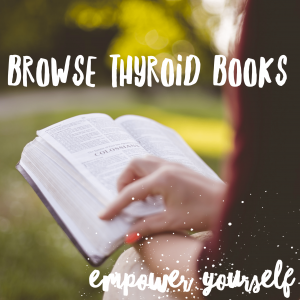 The book itself doesn’t include an awful lot on thyroid disorders, as it’s primarily focused on adrenal fatigue, but it does touch on it being linked. 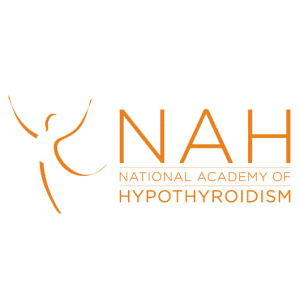 I have read in various places on-line that those with hypothyroidism are about 60-70% likely to also have adrenal problems, and it wouldn’t surprise me. 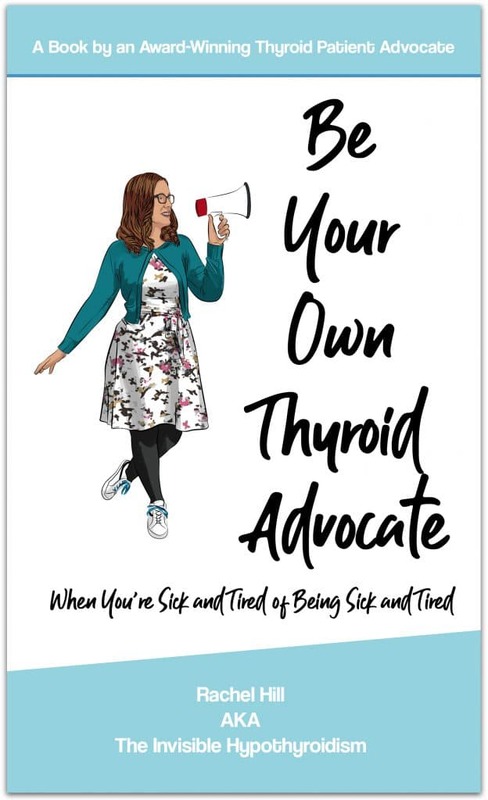 This book helps you understand why it’s so common and goes untreated or mistaken for other conditions. It starts with an easy to follow introduction to the adrenal glands and what adrenal fatigue actually is. It’s written in quite an easy to digest way, but I did find I had to read this book in small amounts at a time due to thyroid brain fog. Perhaps a chapter or two a day, just due to how much information it was throwing at me; I felt I needed time to properly absorb it. One particular feature I like in this book is the many, many case studies featured. Supposedly real life ones, and relate-able too. 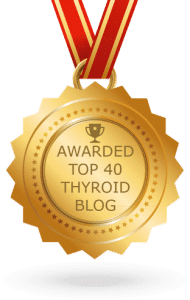 They give examples of people who have experienced adrenal fatigue, what caused it and how they’ve fixed it. It includes a questionnaire for you to use to help you understand if you likely have it, and it’s very thorough. I found it so fun to do I even got my other half to do it just so I could do it again! (Turned out he probably doesn’t, which doesn’t surprise me). I’m not sure quite how medically accurate it is, but the results seemed true for me. 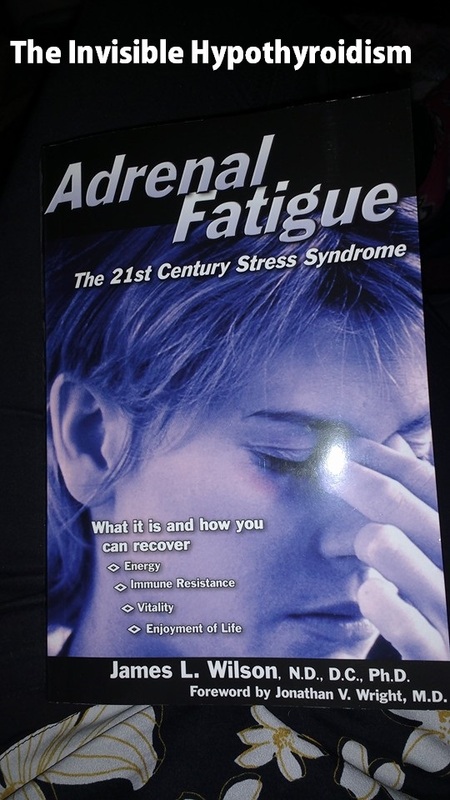 It also has a section to help you understand what triggered your adrenal fatigue, which I found very interesting. At first, I thought it was probably just my hypothyroidism being under treated for so long, putting stress on my adrenals, but I understood it was probably quite a few different things combined that lead to it. Now I know, I can be more prepared in the future and hopefully deal with it better to avoid an adrenal crash again. 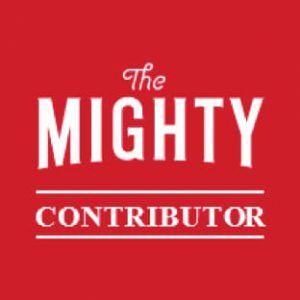 The rest of the book covers how you can recover, following on to some instructions about diet, supplements, relaxation techniques, coping with stress better, learning to eliminate people from your life who have a negative impact on your adrenal health, and lots of other helpful things. – This section in particular, I am going to read again. I know this will be the section I refer back to a lot. I also really liked how, at the end, it covered the full anatomy and physiology of the adrenal glands and the stages of adrenal fatigue. I found this very science-y, with my not too science-y brain, but very very interesting. Overall, I’d recommend getting this if you have adrenal fatigue, but if you’re unsure if you do or not, do a 24 hour saliva cortisol test to confirm first. 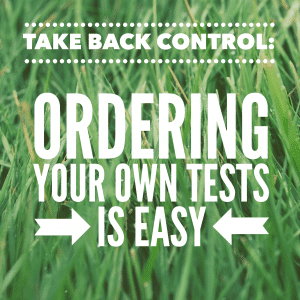 If your doctor won’t do this, you can very simply order it yourself and complete it at home. A UK test can be found here and a US test here. 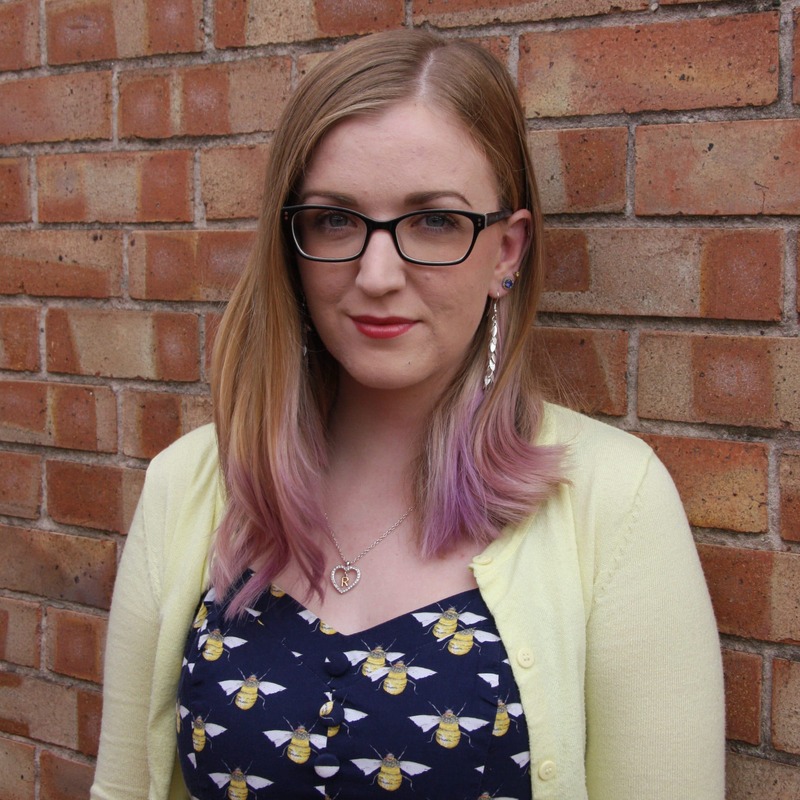 The book is mainly focussed on helping you if you definitely have it. I’m not sure how accurate the chapter is on diagnosing you with adrenal fatigue or how helpful it would be otherwise. You can get a copy of this book from Amazon on the link below and also check out the other books that may be helpful to you in my bookstore, here.